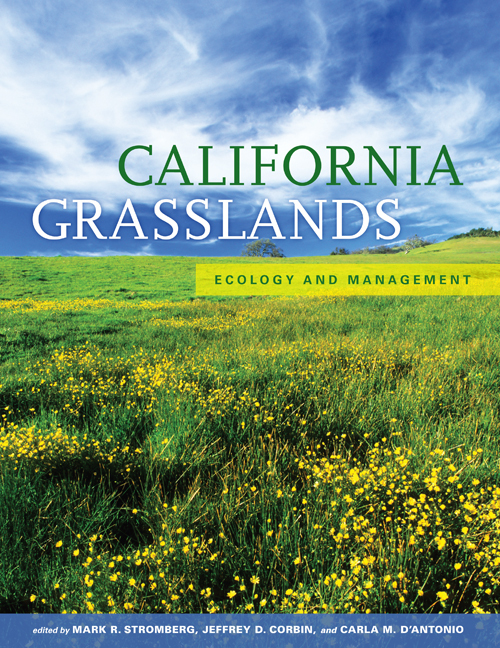 Grasslands are one of California's most important ecosystems in terms of both biodiversity and economic value. 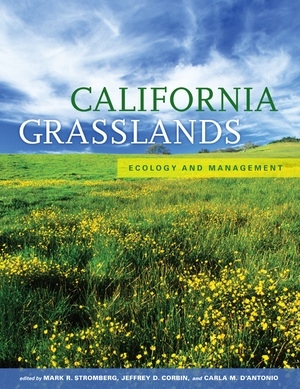 Bringing together the large amount of research conducted in recent years on California's grasslands, this comprehensive, state-of-the-art sourcebook addresses the pressing need to understand this unique habitat. Providing an authoritative summary of current grassland science and management, leading scholars examine the history of grasslands from the Pleistocene through European settlement; describe resources that influence grassland structure and productivity focusing on water, nutrient dynamics, global environmental change, and soil biology; explore genetics, ecological interactions, grazing systems, and fire; and discuss grassland management, restoration, and public policy. Mark R. Stromberg is Resident Reserve Director, Hastings Natural History Reserve, University of California, Berkeley. Jeffrey D. Corbin is Assistant Professor in the Department of Biological Sciences at Union College. Carla M. D'Antonio is Professor in the Environmental Studies and the Department of Ecology, Evolution, and Marine Biology at the University of California, Santa Barbara.